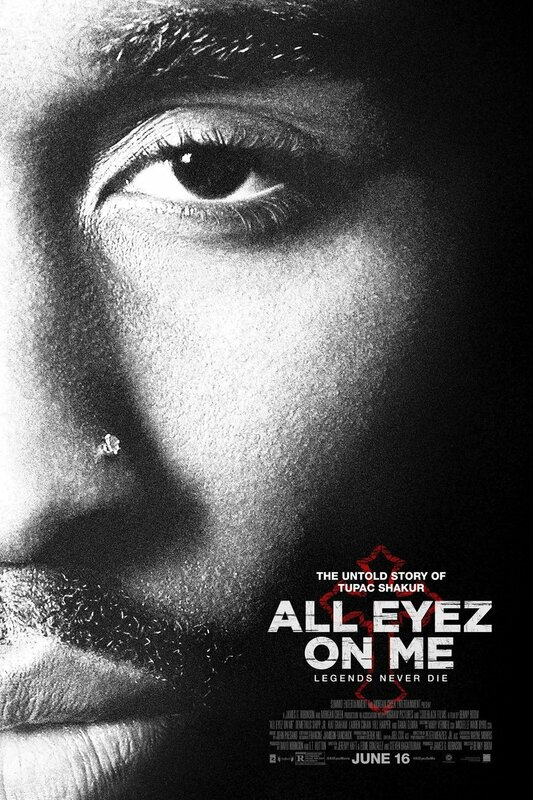 All Eyez on Me DVD and Blu-ray release date was set for September 5, 2017 and available on Digital HD from Amazon Video and iTunes on August 22, 2017. Despite controversial political beliefs and conflict with other rappers, Tupac Shakur rose to stardom in the early 1990s. During his short life, he built a legacy that left behind multiple albums featuring controversial lyrics about racism and violence. Conflicts involving guns and sexual assault charges led to his trouble with the law. His career, marked by revolutionary ideas and conflict with Death Row Records, was cut short upon his drive-by shooting death in 1996.